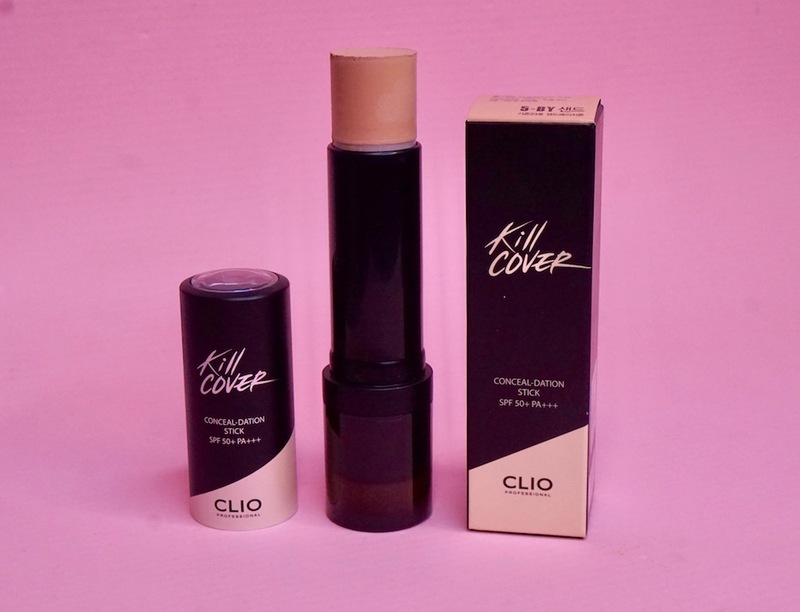 Here's a review on Club Clio Kill Cover Conceal-dation Stick 5 BY. 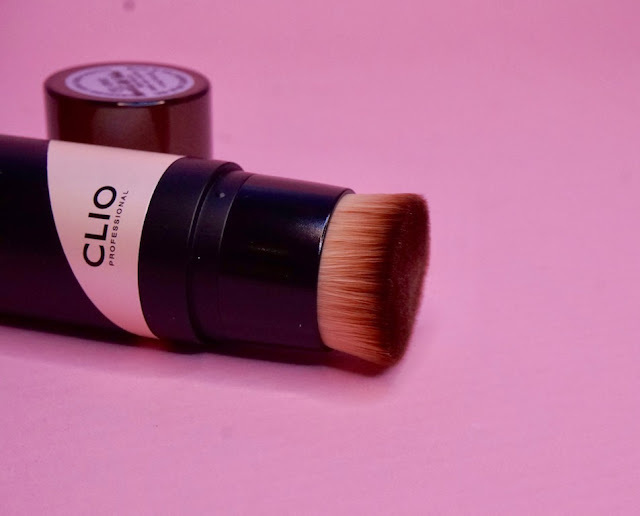 Korean makeup is known for dewy, light bases, but there's one brand that defies the standards with their noteworthy full coverage, long lasting foundations: Club Clio. Aside from their famous concealer, Club Clio is prized for their full coverage bases as well that can very well stand on their own, even without corrector and concealer! 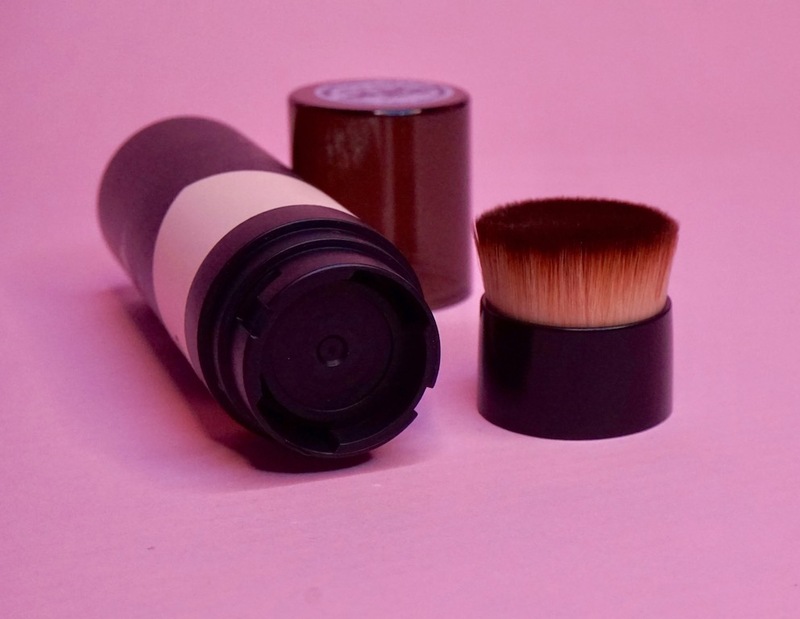 One of which is Conceal-Dation, a full coverage stick concealer and foundation with a matching brush that you can pop in your bag for anytime full coverage goodness. A full coverage stick concealer + foundation in one. Infused with Belgian Spa Water for a moist, non- drying finish. Comes in 5 shades. Product comes with a dense flat top kabuki at the bottom, which I think is GREAT because I really love using flat top brushes when blending cream foundation. Call it preference, but in general, flat top brushes work better with cream foundation. The brush is detachable as well so you can rinse it clean. Awesomesauce. Initially, I wanted to purchase the best- seller Kill Cover Conceal-Dation Liquid, but the darkest is too light for me. Conceal-dation stick is the only one that has a shade that somewhat fits me, 5 BY. 5 BY is a medium beige shade with a neutral undertone and a matte finish. Check out that the product doesn't look dry on the swatch, all thanks to Belgian Spa water. Coverage is medium to heavy; one swipe delivers really good coverage and it doesn't feel dry on the skin, doesn't tug, and blends smoothly. I didn't have to use concealer and corrector to cover imperfections. Finish is matte, but doesn't look and feel dry. 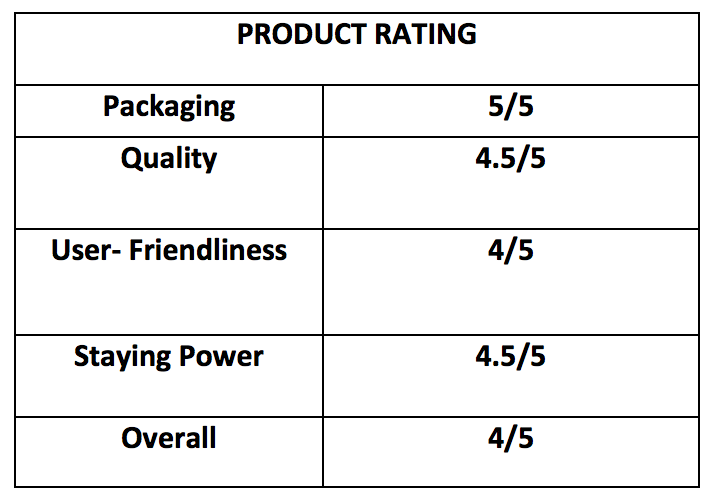 However, 5 BY is way too light for me, still. I fixed the shade with darker pressed and contouring powders, and it looked much more tolerable. 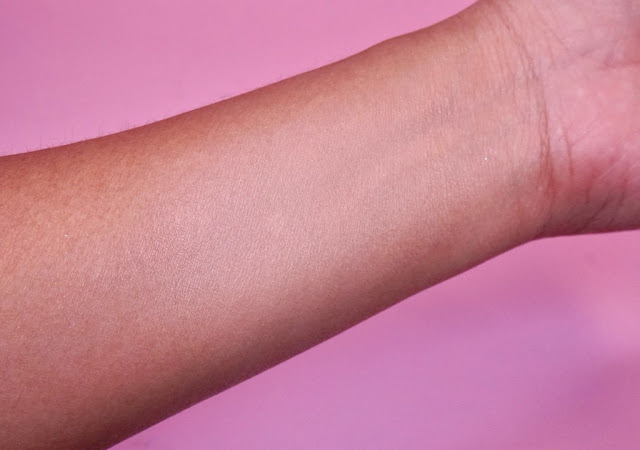 Check out how nice the finish is: it's properly concealed, skin looks smoother, skin looks matte, but not heavy and flat, and coverage stays intact pretty much the entire day; I also noticed that unlike most cream foundations, this one doesn't end up looking crumbly, dry, or 'lifted' during wear because of its hydrating ingredients. 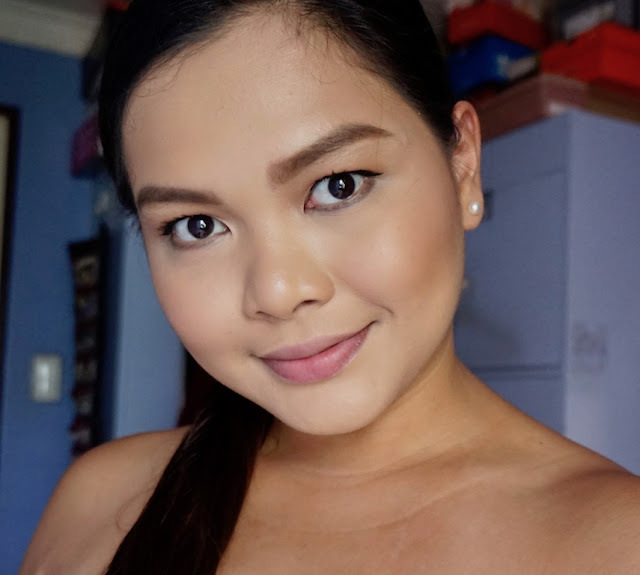 I really like this foundation because of its packaging, performance, and finish; I just wish that there's a shade for me so Club Clio, please make shades for warmer skin tones. If you find a shade, lucky you and I suggest you get this if you have oily skin, moderately dry skin, and even normal skin that need full coverage without the heavy look and drying feel. 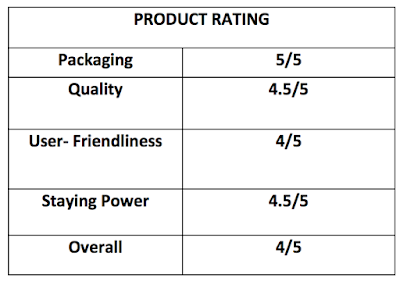 Please visit CLUB CLIO PHILIPPINES on Facebook for more details about this product. Ang ganda nito may brush na din kasama bongga!!! Ever since Clio is so nice. 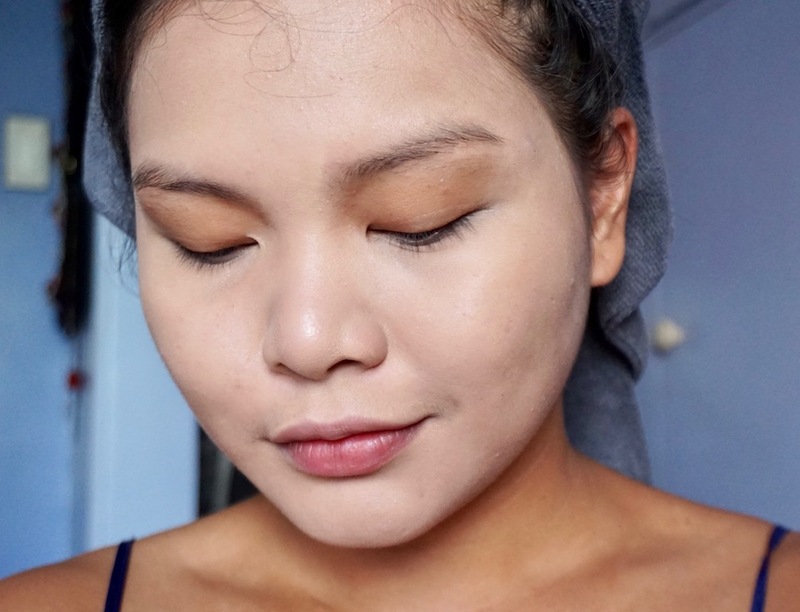 It really nice on first layer that it really conceal some of dark spots and the undereye, no need for concealer no more! This is a good investment of make up. 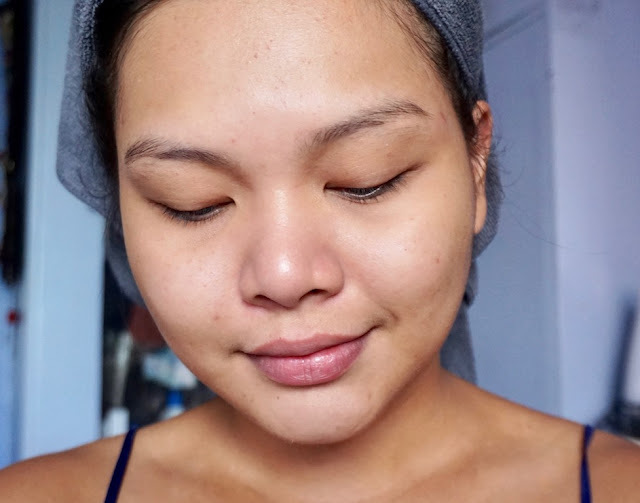 I have a severely oily skin :( I think this will work well for Filipinas who have the same skin issues as me. I like the fact that it already has an applicator that looks so fluffy and dense and just sooooo soooft and comfortable to use. I highly think this is worth a try. Must save up for this. I have 6 days of classes per week and I'm not able to browse the internet except for Sundays since I'm now that busy in college :( Thanks, Ms. Martha!